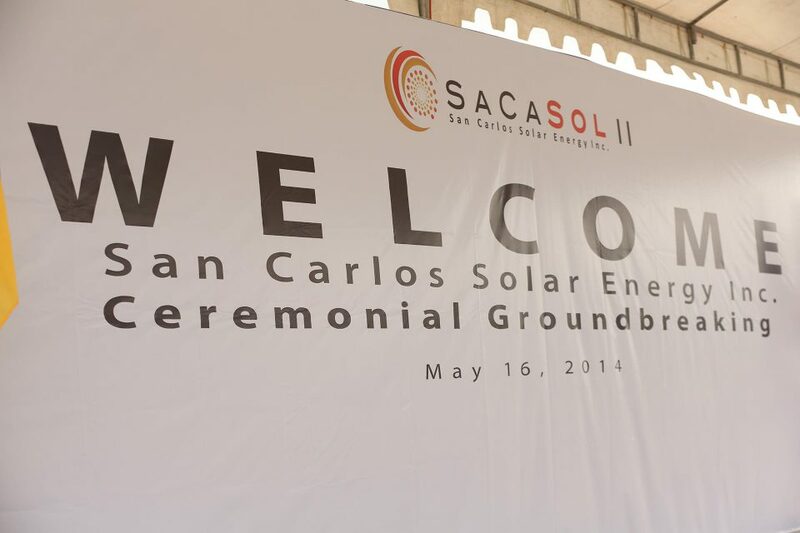 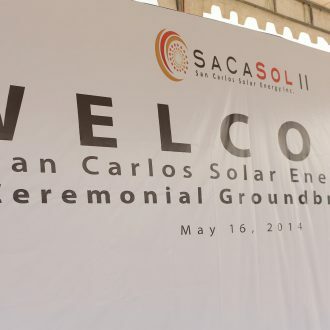 The San Carlos Solar Energy II (SaCaSol II) power plant is a ThomasLloyd SICAV-SIF – Cleantech Infrastructure Fund project and consists of two construction stages (A&B). 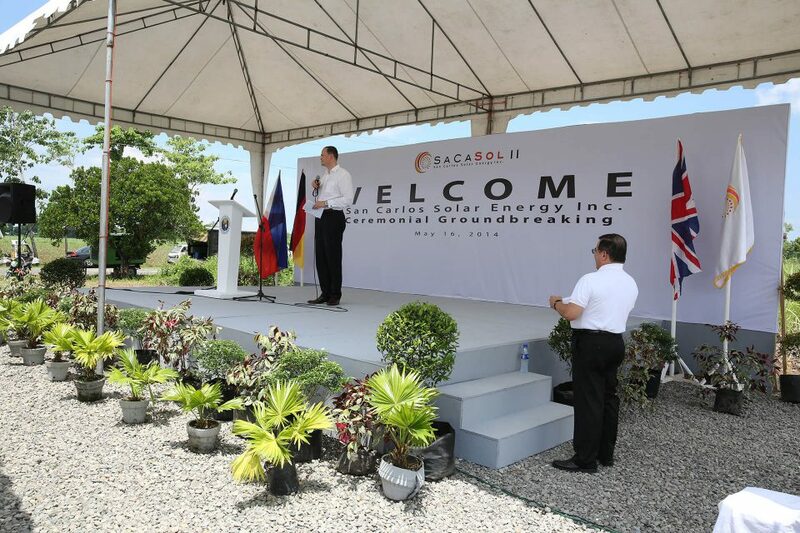 The 32 MWp DC greenfield solar power plant is built on an area covering approx. 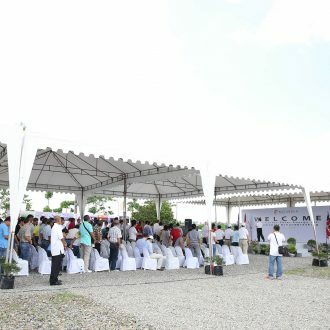 450,000 m2 in La Carlota City, Negros Occidental, in the Philippines. 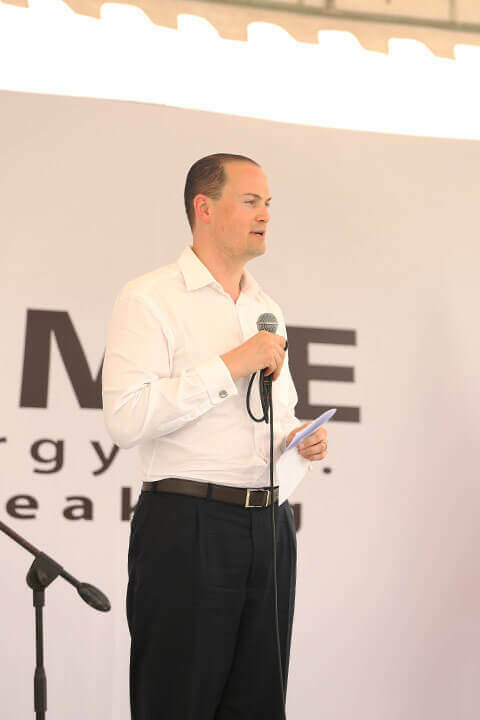 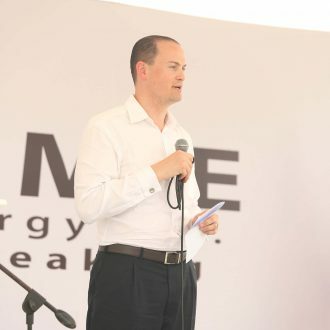 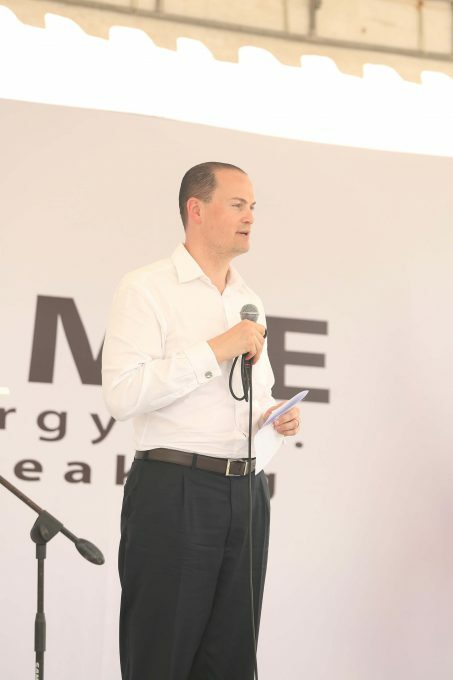 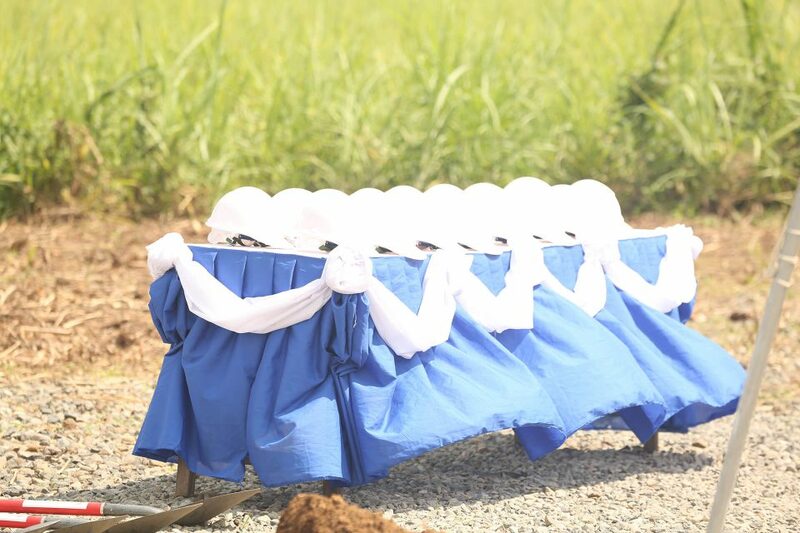 Since its completion, the power plant has supplied 73,000 people with sustainably generated electricity. 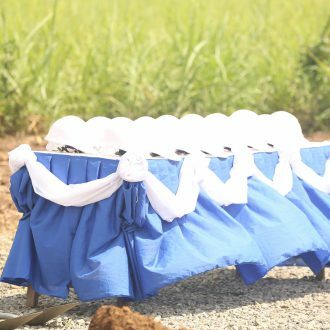 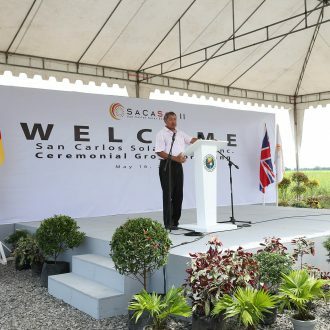 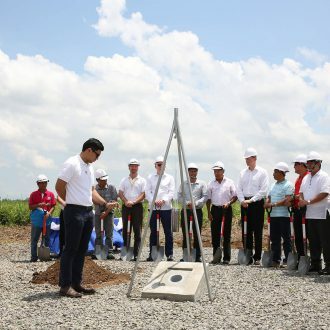 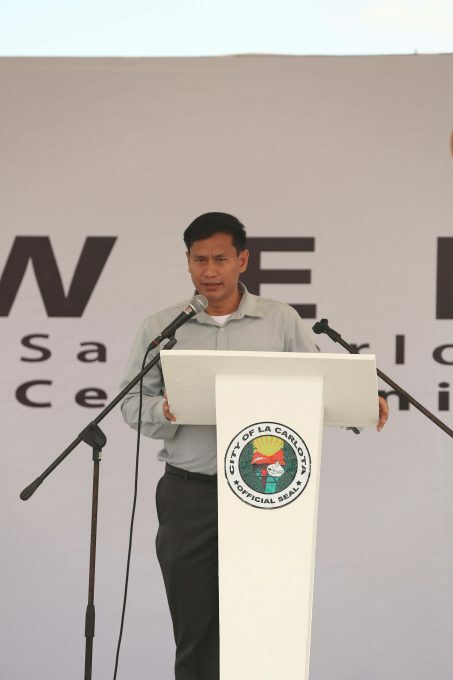 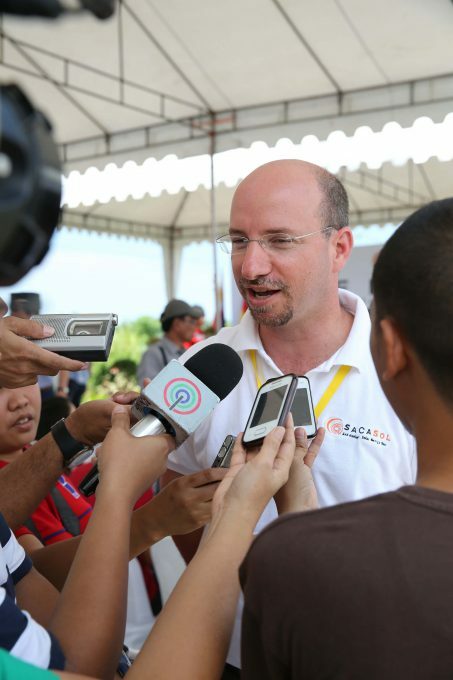 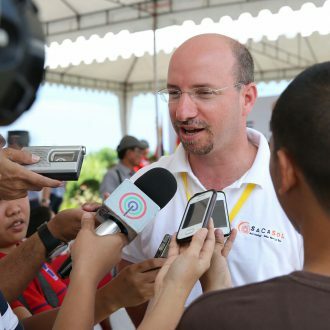 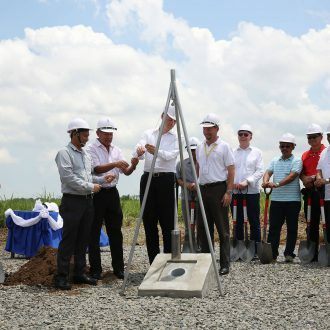 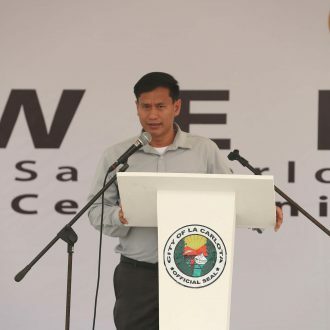 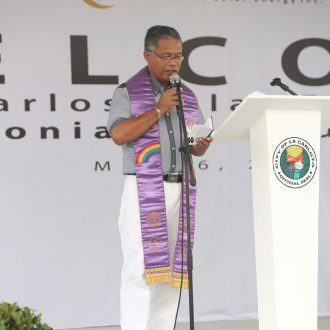 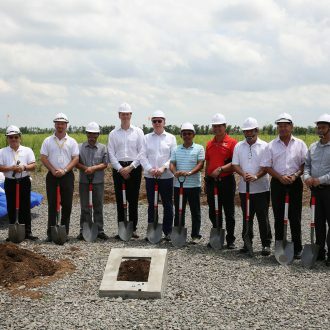 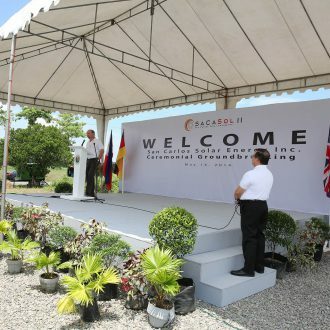 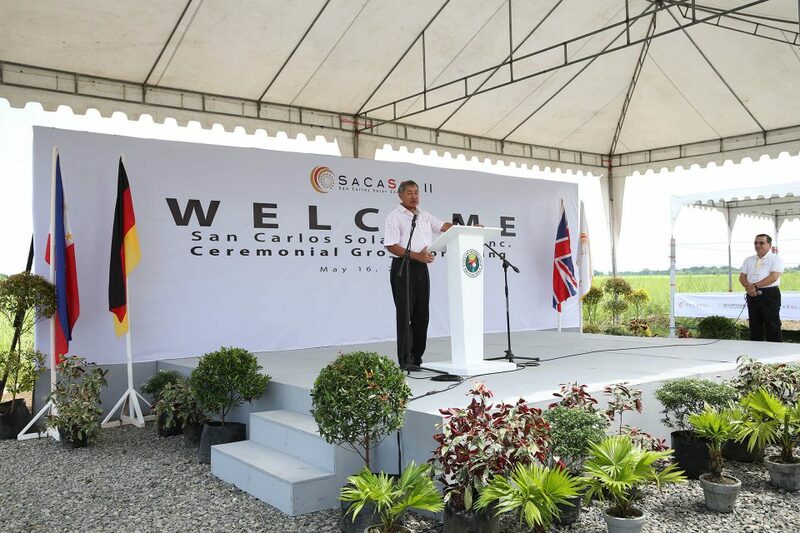 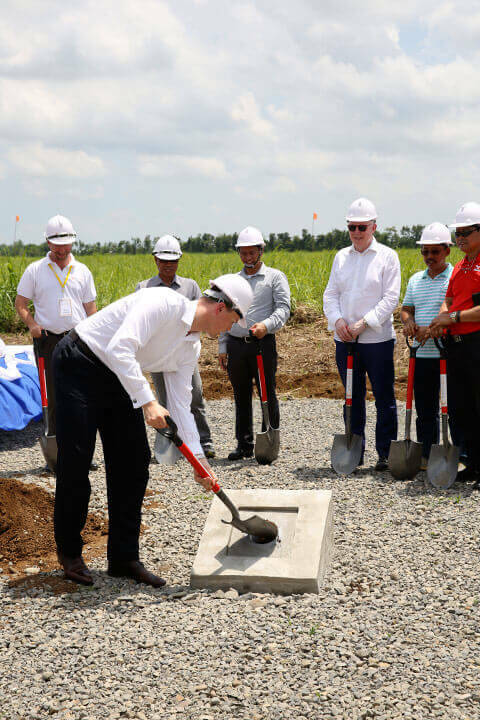 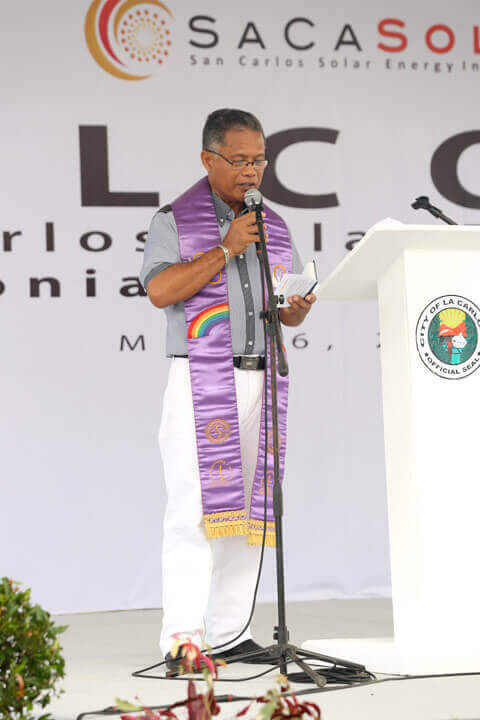 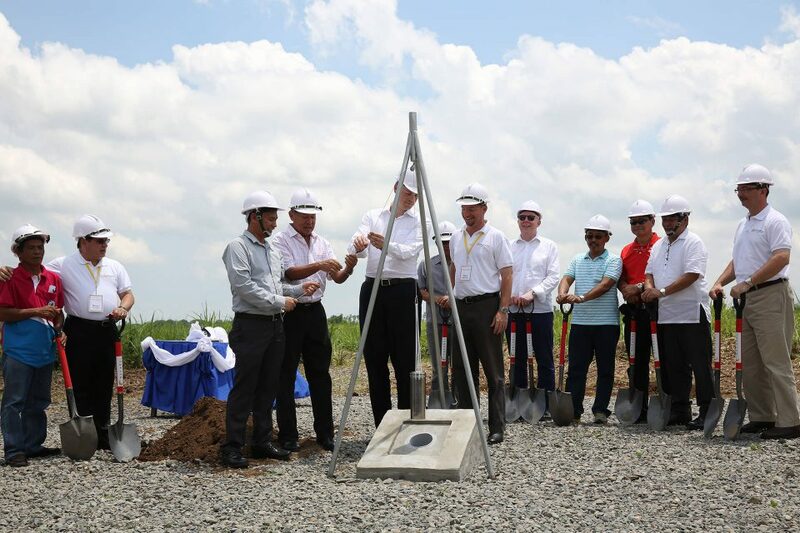 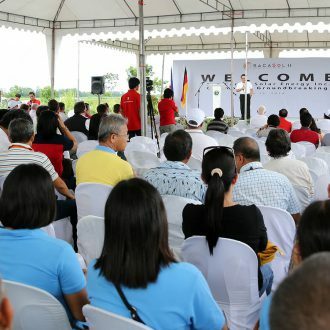 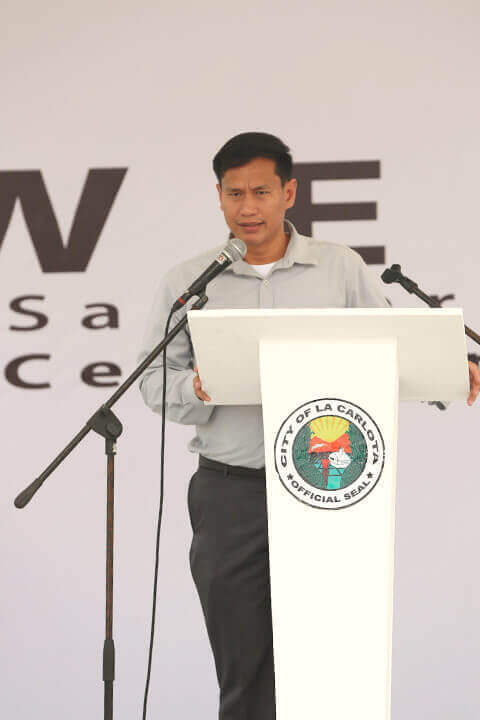 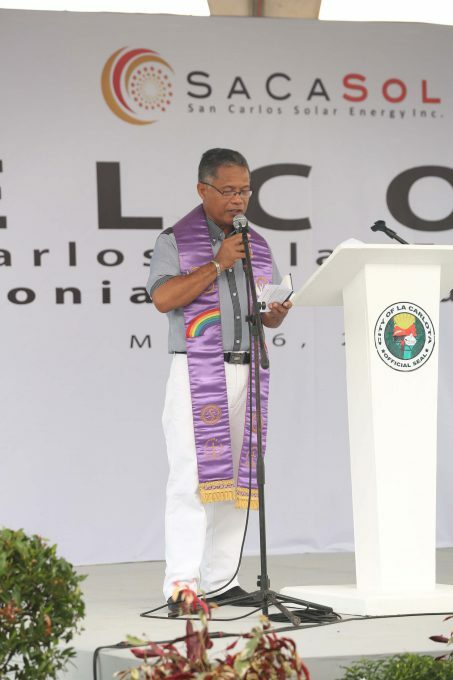 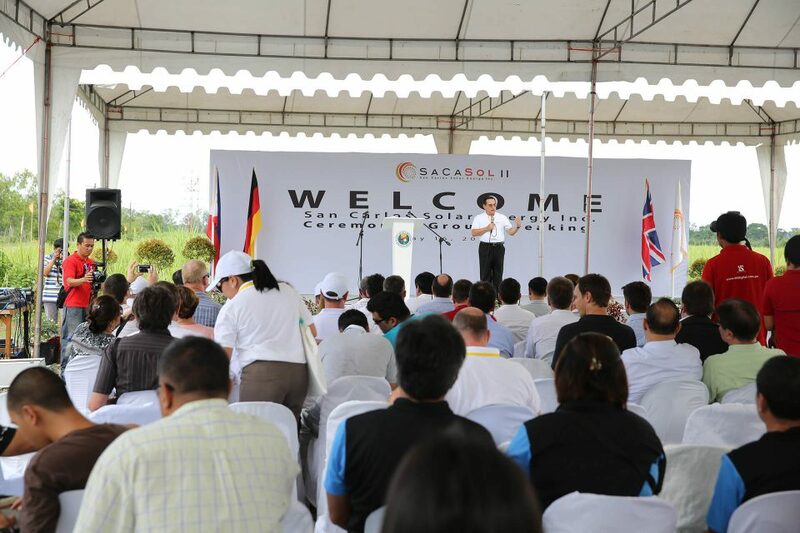 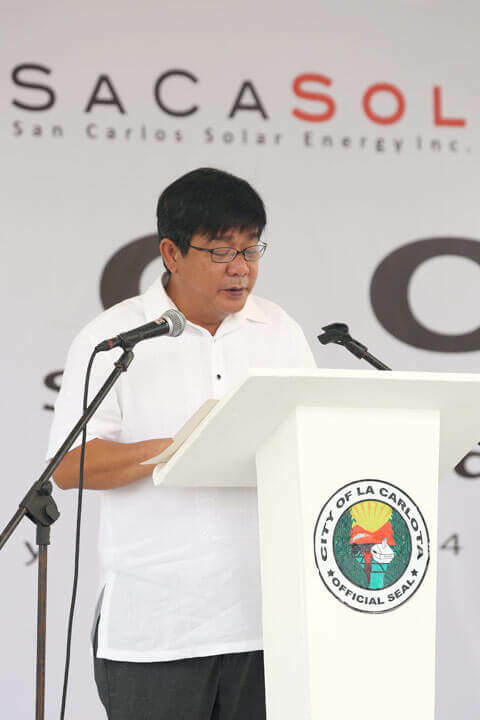 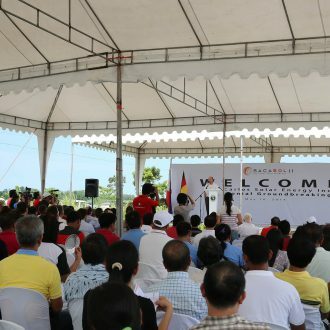 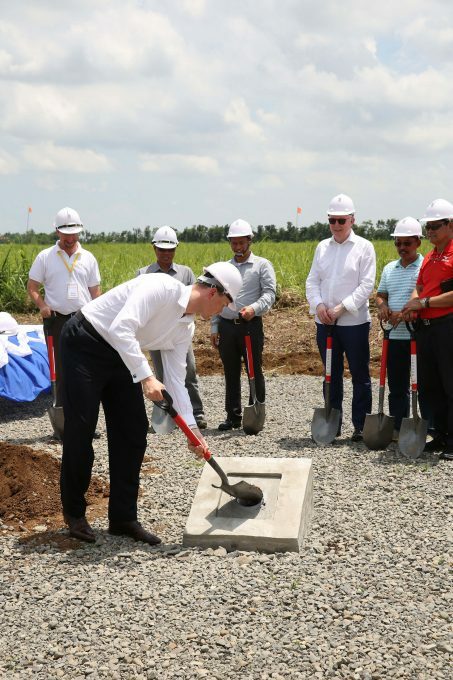 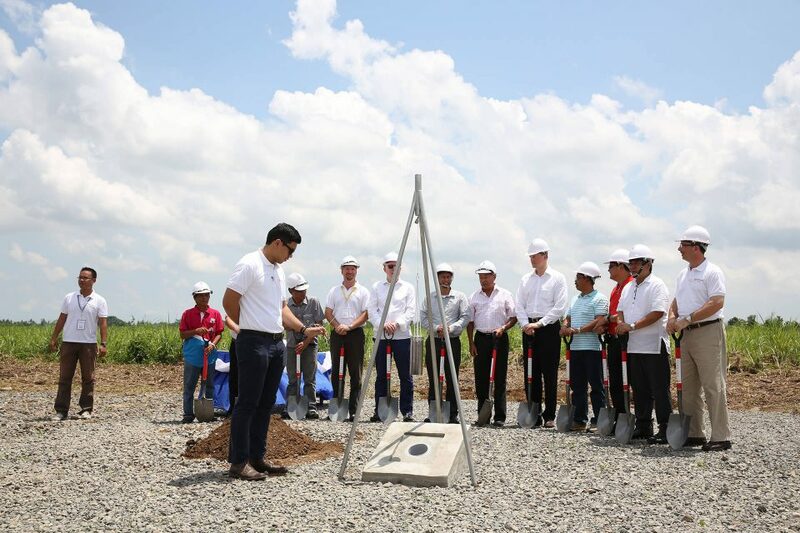 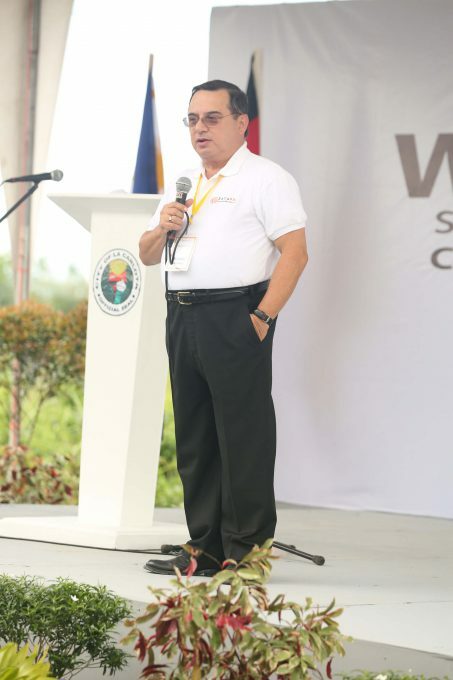 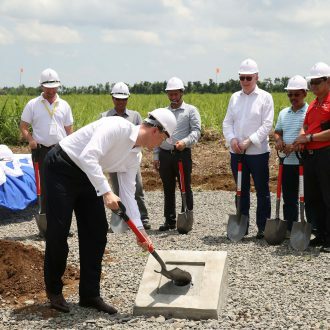 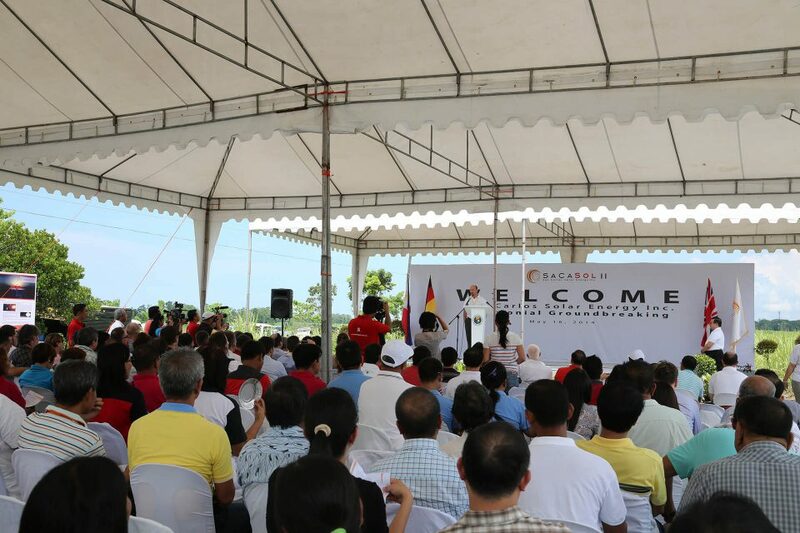 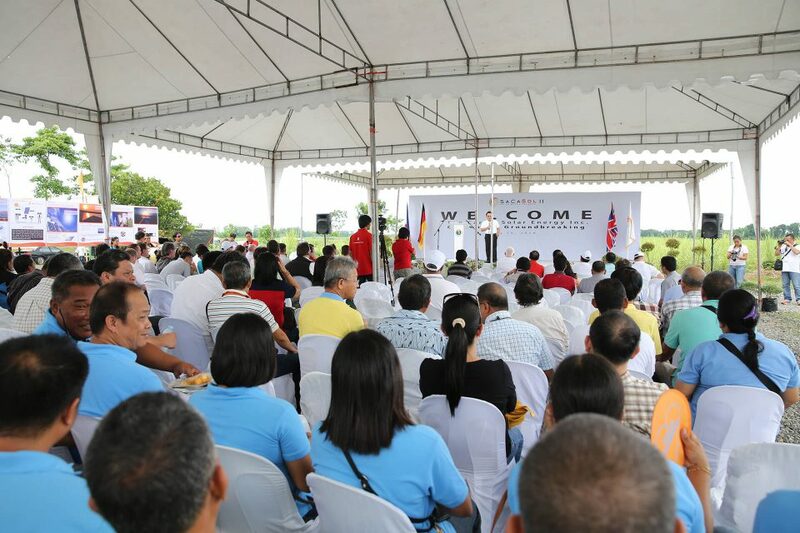 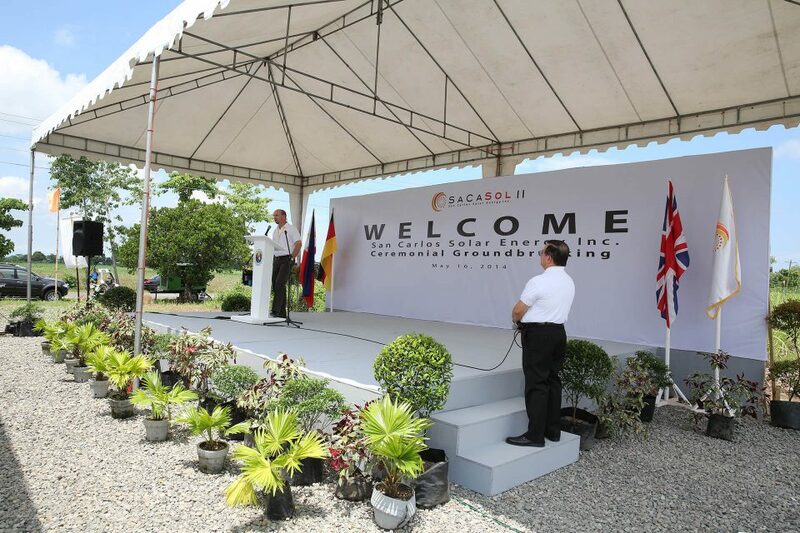 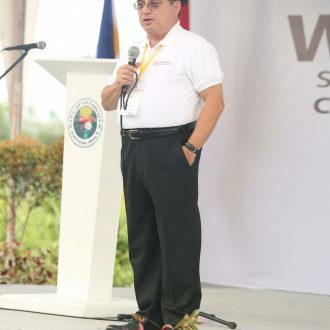 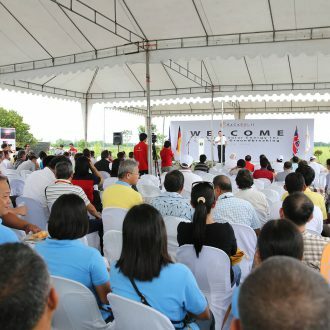 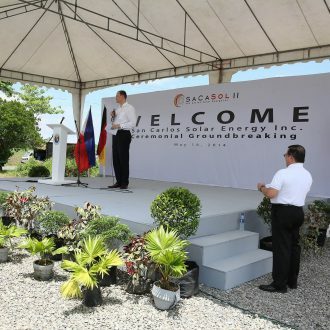 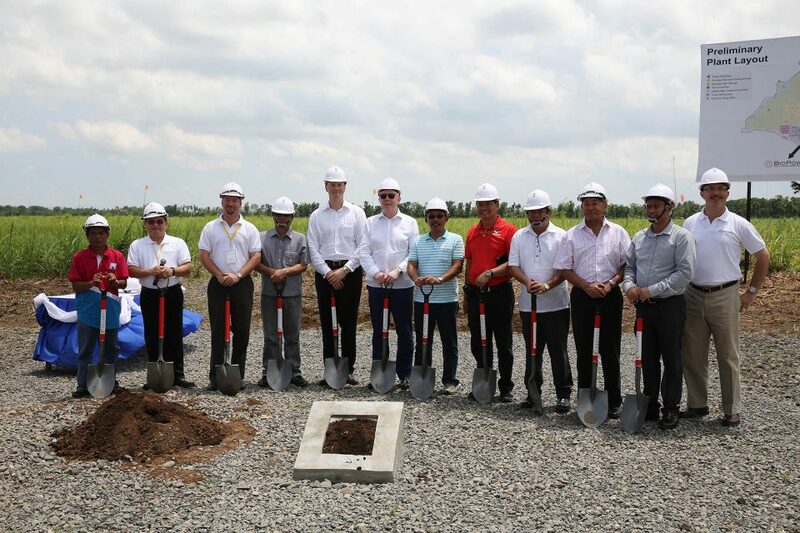 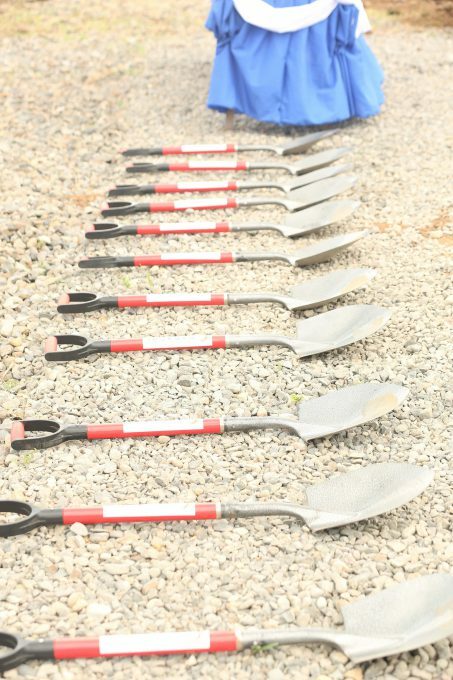 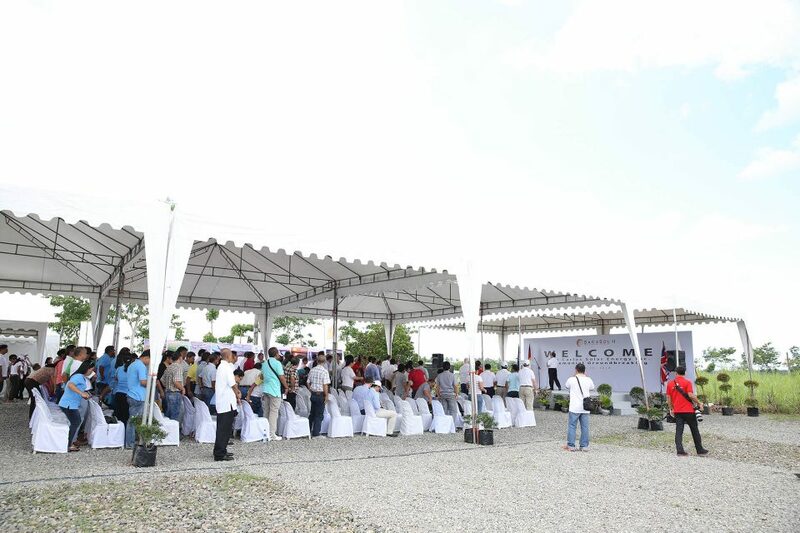 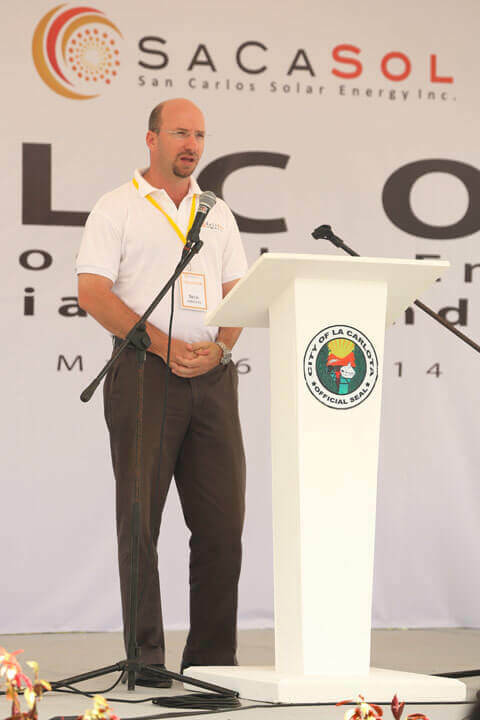 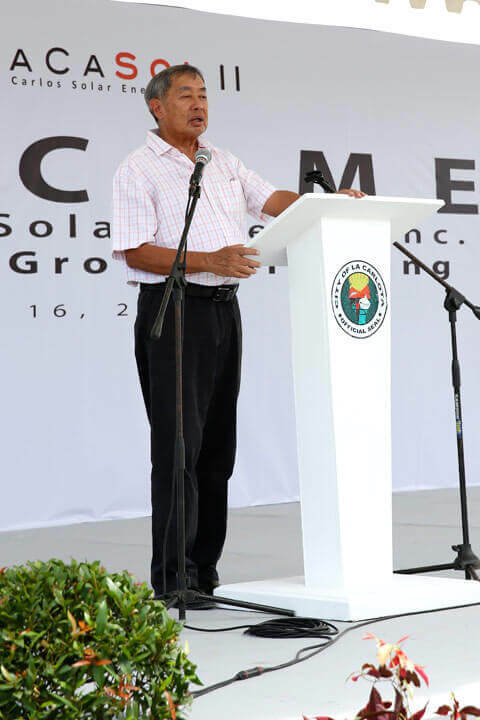 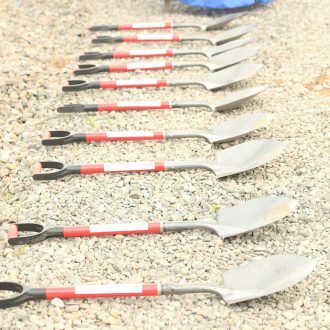 The project is right next to the South Negros BioPower plant and has created 14 permanent jobs. 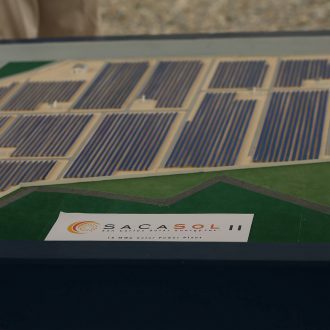 Commercial operation began in December 2015 (construction phase A) and January 2016 (construction phase B). 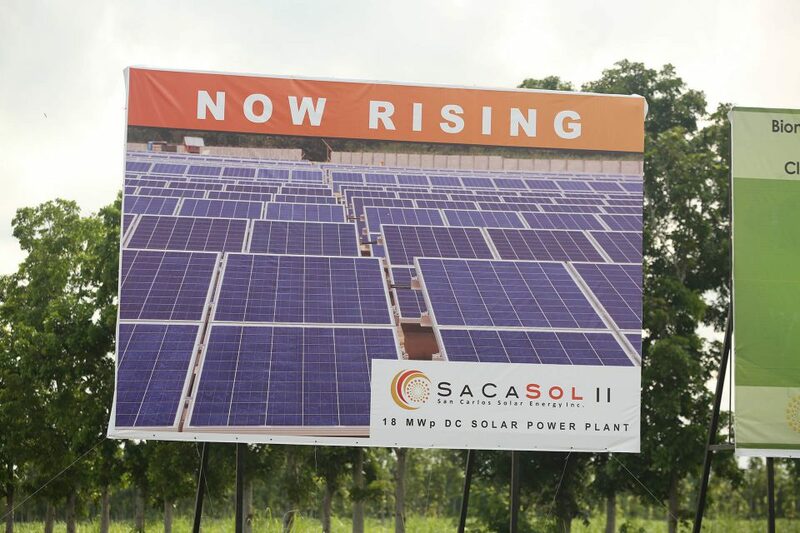 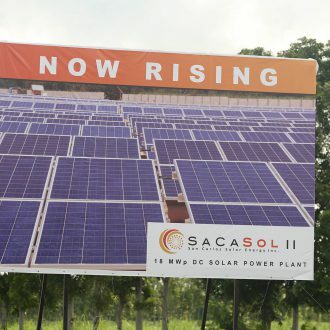 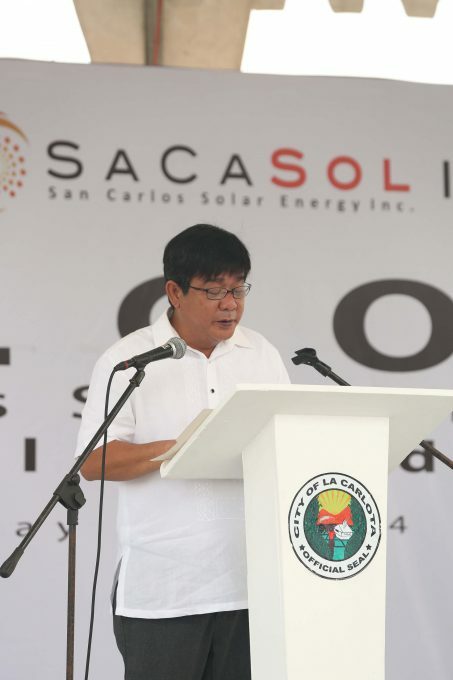 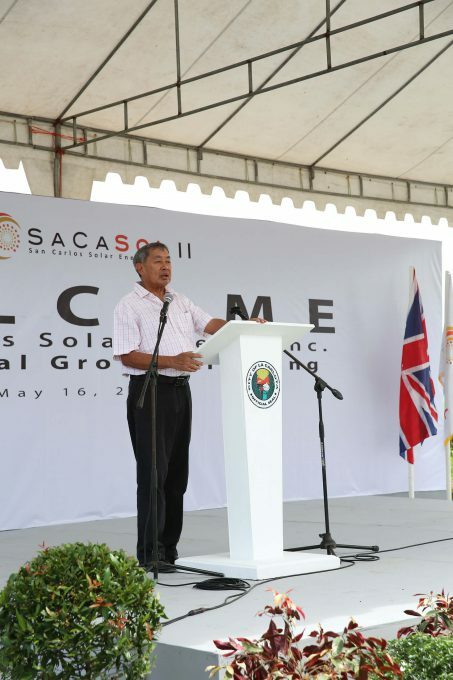 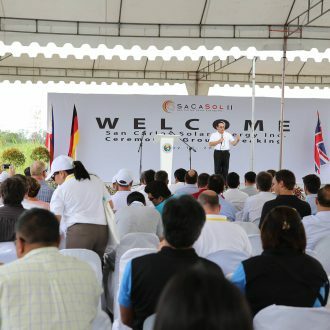 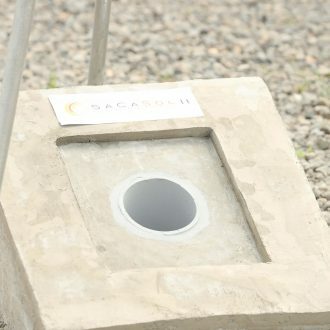 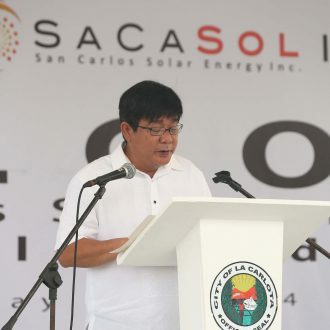 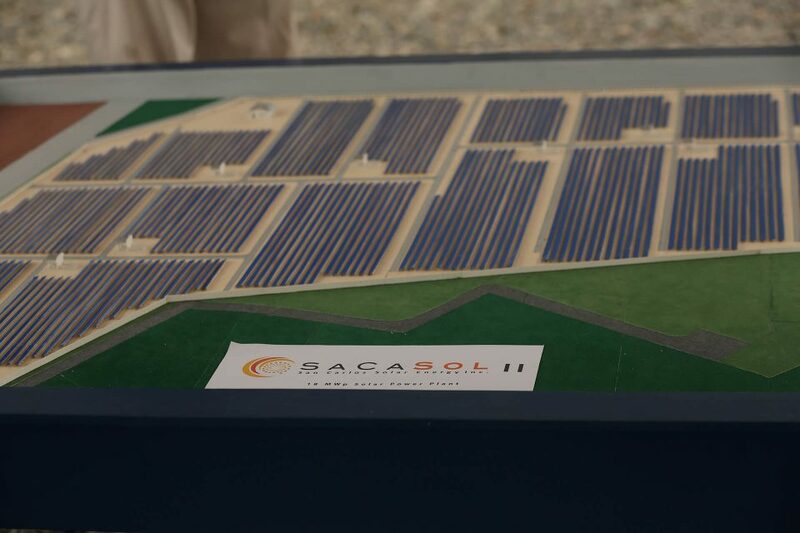 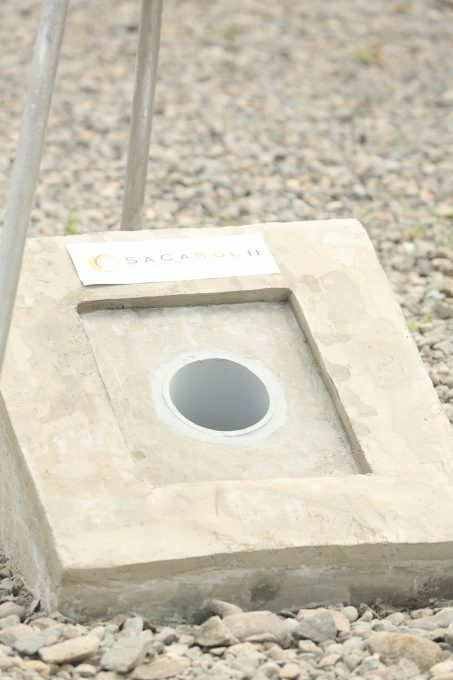 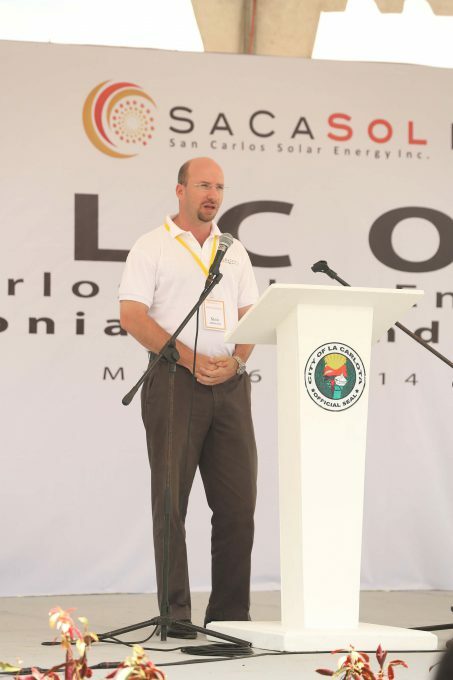 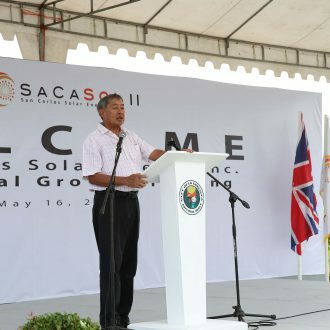 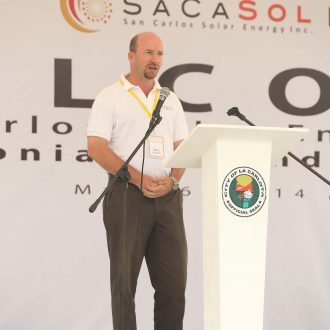 SaCaSol II was sold to an international consortium of institutional investors in 2015.